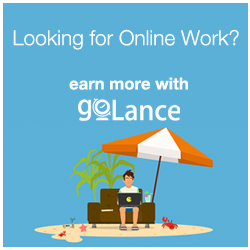 Elance and Odesk, two of most popular freelance marketplaces right now, originated in the US while another well-known freelancer site, Freelancer.com, has its roots in Australia. 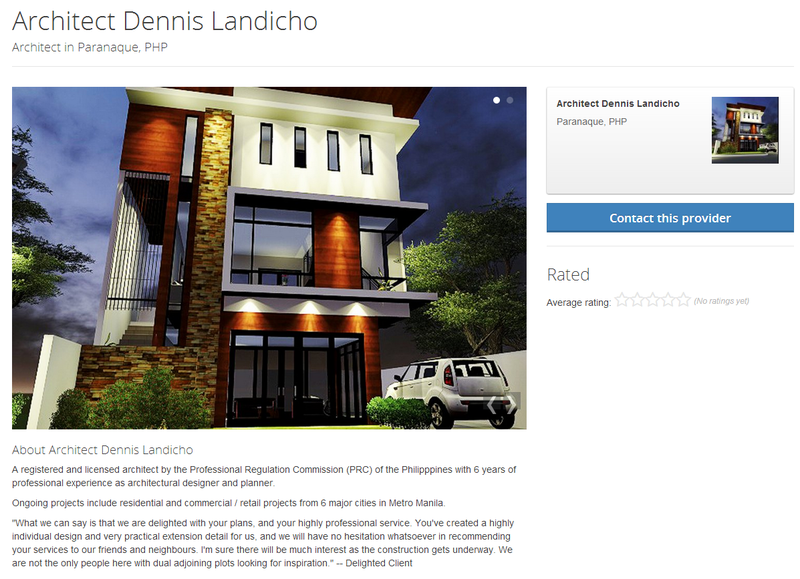 I got really intrigued when I learned about a Philippine version of these sites, eSerbisyo.ph, through its founder, Ian Strauss Mendoza, who reached out to me via my blog offering a marketing alliance between our two websites. To satisfy my curiosity, I invited him to guest on the show to find out more about how he conceived his website, how he runs it and how his site helps our Pinoy freelancers. 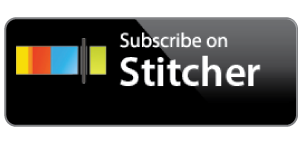 Despite the initial technical difficulties in conducting the interview as Ian is based in Singapore, we still decided to forge through with the interview, because I really wanted to be able to pick his brain and I knew that I myself (and of course all the listeners) will learn a lot from this interview especially since I am also planning to have an online business or an estore in the future. 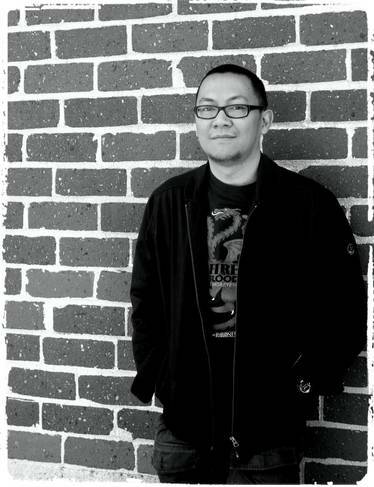 Ian’s story and how he found himself working in Singapore. Where Ian got his entrepreneurial spirit. 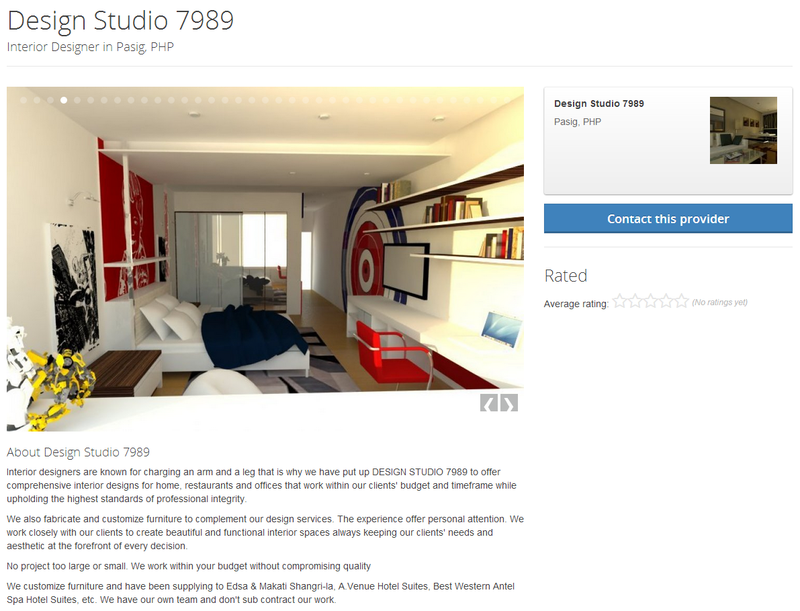 Why he pivoted and changed the name of his website from Metrobookers.com to eSerbisyo.ph. 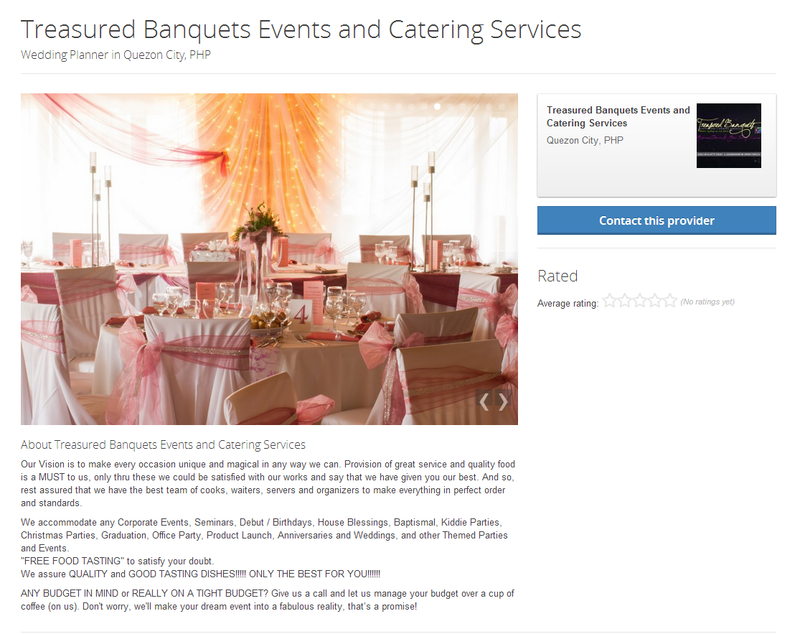 How eSerbisyo.ph works and why it is different from other freelance marketplaces and online classified ads. 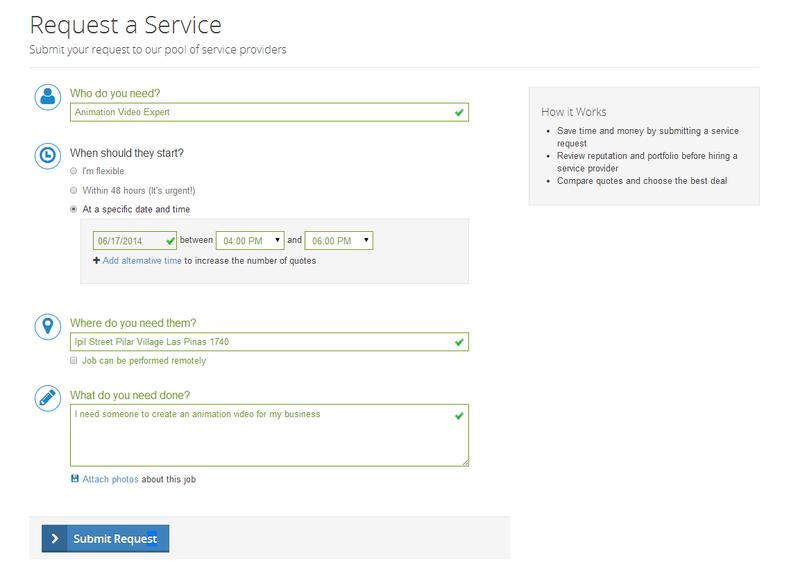 How to register and get work at eSerbisyo.ph. Why eSerbisyo.ph is a game-changer. The most popular categories in the website. 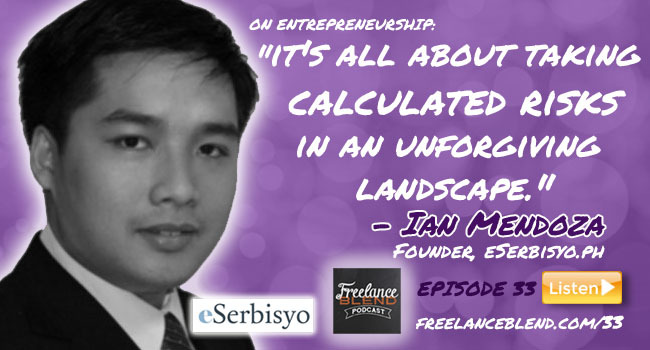 The highs and low of Ian’s first entrepreneurial attempt in Singapore and what he learned from that experience. Why Ian left a high-paying job and how Ian survived living in Singapore for one year despite being jobless. His future plans for eSerbisyo.ph. Is failure important to you? Please share why in the Comment Box below. 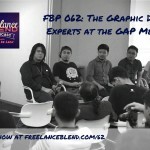 Do you want to become a freelancer but don’t know how to start? 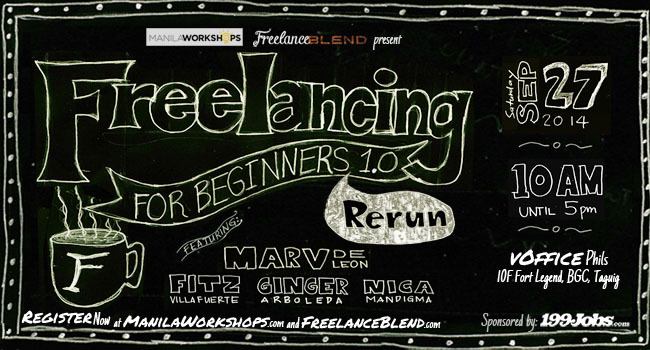 Then please attend our “Freelancing for Beginners 1.0 – The Rerun” Workshop. To register, please go to www.freelanceblend.com/beginners1. 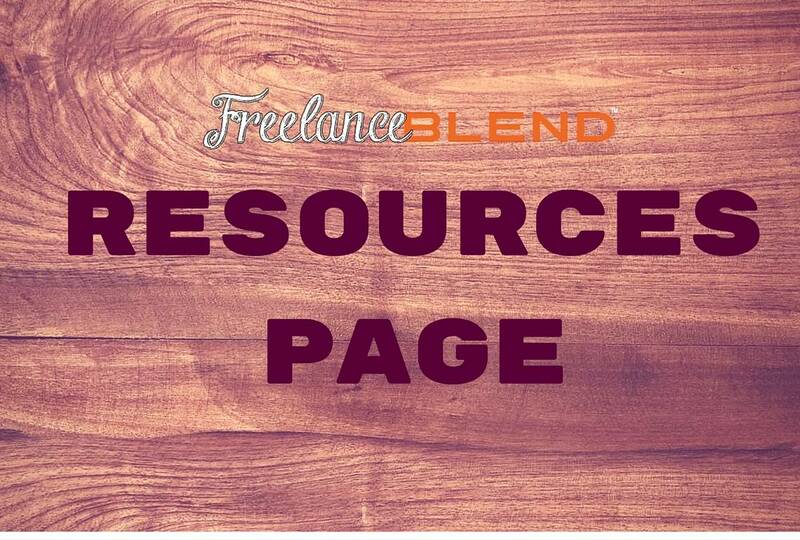 Special Discount for Freelance Blend members! 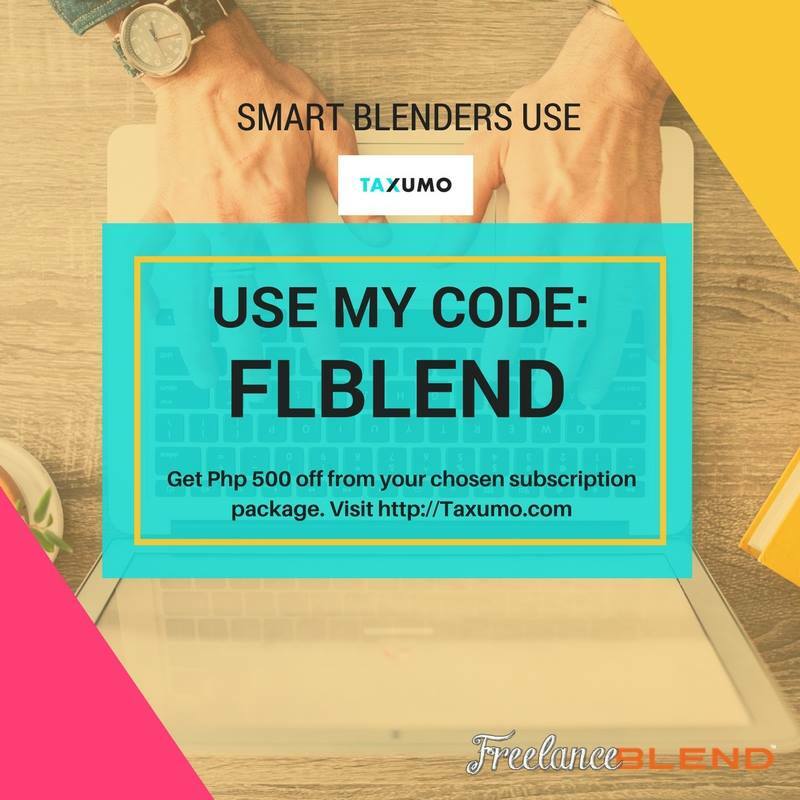 Just use the Promo Code: “Blend” to avail of the special rate of P1,000.00 (originally P1,800,00). 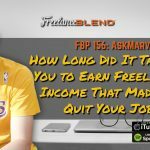 FBP 156: How Long Did It Take for You to Earn Freelancing Income That Made You Quit Your Job?